Everything you love about red velvet in a completely indulgent, fudgy brownie. 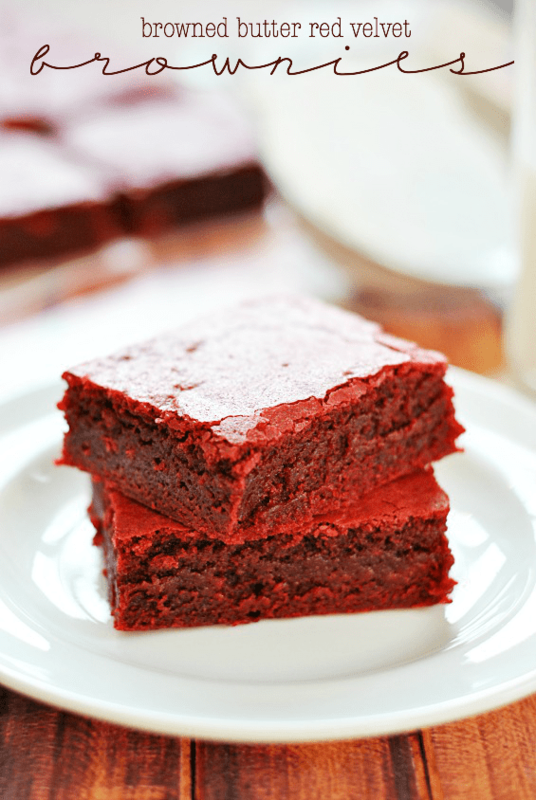 I’ve been wanting to make Red Velvet brownies for a while now, but I wanted to do something different than the cake mix version (which I used as the bottom layer of my Red Velvet Brookies). I really wanted to do something from scratch, and make a brownie that had a really great, rich flavor. So I went back to my Browned Butter Brownie recipe (which is soooo rich and fudgy and delicious, hummana hummana) and made a few alterations. The result was nothing short of decadent. The top crackled and the center was moist, just like perfect brownies should be. And the browned butter add an extra layer of flavor. I sent these out of the house as fast as I could, because it wouldn’t have taken me long to demolish them on my own. 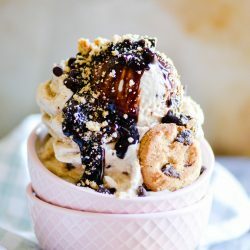 So I didn’t get a chance to try these warm with ice cream, but the next time we make them I’m heading straight for the freezer aisle right away. 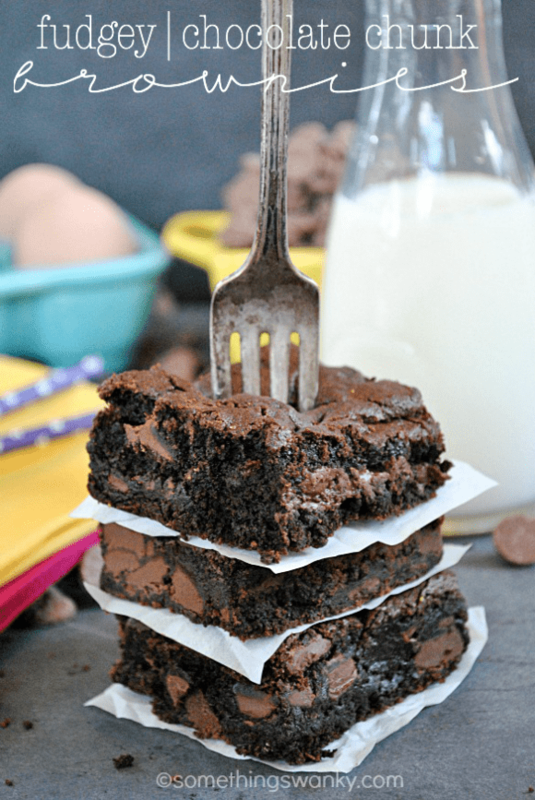 Because these are the perfect brownies to eat with ice cream and drizzling of warm Nutella. Prepare a 9x13 baking dish by spraying with non-stick cooking spray and lining with parchment paper (optional, but I like to do it so I can lift the brownies right out of the dish). Melt butter in a large saucepan over medium high heat. Stir constantly until butter has reached a light brown color and little "bits" have formed. It can be difficult to see the color of the butter as it foams a bit, so I go by smell-- it will be very fragrant, smelling almost like caramel. Pour the butter into the bowl of a stand mixer (no need to cool). Add the sugar and cocoa powder and beat until smooth. Add the eggs, one at a time, mixing in between each addition until almost creamy. Add the salt, buttermilk, red food coloring, and vanilla. Add the flour mix well. Batter will be thick. Use a sturdy rubber spatula to spread batter in the 9x13 pan. Bake for 30-35 minutes until toothpick inserted comes out clean. Let cool, then cut into 2" squares to serve. *As in any from-scratch red velvet recipe, the amount of food coloring you use is totally up to you. This is the amount I used to produce the color you see pictured. These must be incredible with both brown butter and buttermilk! I love how fudgy and bright red they are! 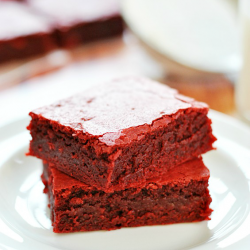 I have a red velvet brownie recipe that I love, but oh man the addition of browned butter is genius! Love these! Oh! So sorry, I need to fix that. I substituted the buttermilk for the water in the original browned butter brownies. So no, there is no water :) Thank you for catching that for me! 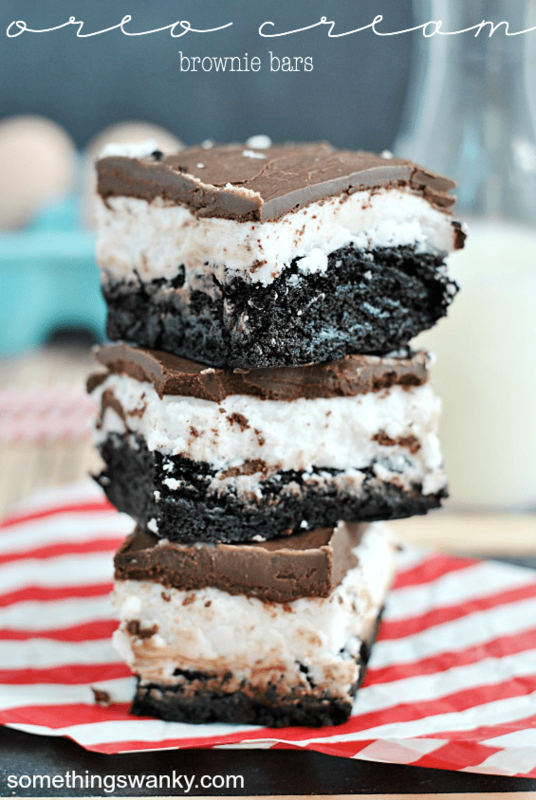 I am so excited to make these. I was working out the WWPP and they are actually only about 5 points each! Not bad! haha but since i’m gonna be a little pressed on time, do you think I could make the batter the night before, store it in the fridge or freezer, then take it out the next morning & wait until it comes to room temperature & bake them? I haven’t tried that myself, but I think you’d be just fine! 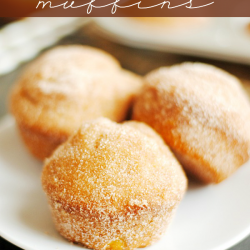 I made these last night and they truly are amazing! They took about 40 min, maybe a bit more, to cook though. I am taking them to work tomorrow, I’m sure they will be a hit! Thanks! Great looking recipes but any attempts to print fail. The “Print” function takes me to a blank page and nothing else. I tried copy and paste and every single time it crashes my Word program. Seems as though these blogs are getting worse and worse as far as this goes and it is hugely disappointing. I hate seeing these recipes I want to try and not being able to access them easily. These are absolutely beautiful. I love that they’re made from scratch. It’s more fun that way. 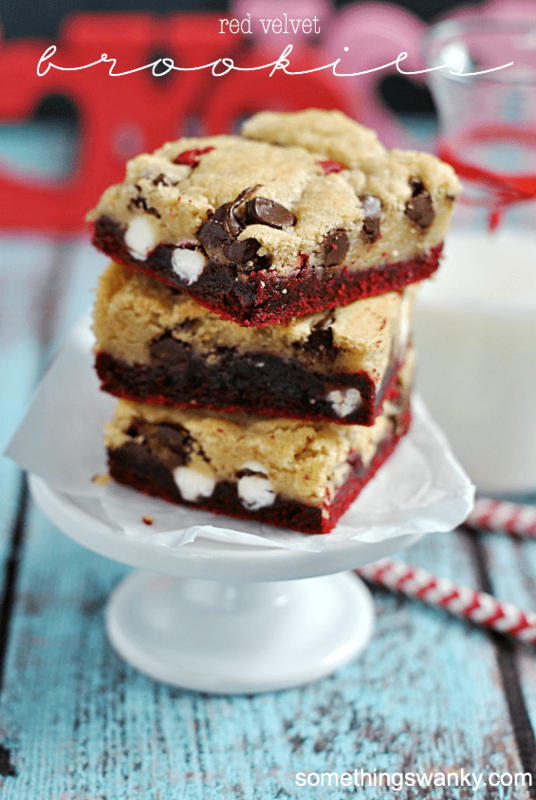 I can’t wait to make these, but could you please tell me if there’s a difference between red velvet food coloring and ordinary red food coloring? If there is, can I substitute plain red food coloring? Thank you. These brownies look good BuT their taste is not. I was very disappointed. They didn’t have the red velvet flavor I was hoping for. Would this work in a 8×8 or 9×9 pan? Would there be any changes to the recipe? I made the brownies last night and they seemed to look more like a cake form, rather than a brownie. Can you think of something I did wrong? Darn! I hate to hear that! The only thing I can think of would be– did you brown the butter? I know that’s a really obvious question since these are “browned butter brownies,” but just in case you tried to skip that part… ?